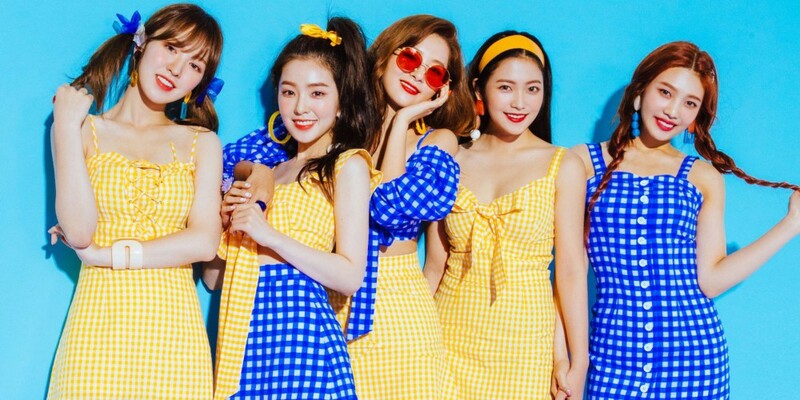 It looks like Red Velvet will be back with another hit by LDN Noise! On�October 17, the producing duo shared an exciting news for ReVeluvs via Twitter. With an adorable gif of dancing Groot, LND Noise stated, "Just finished a song for Red Velvet and it's our fave since Dumb Dumb. SOOOOO GOOOOOOD." LDN Noise is the producer behind many K-Pop hits including "Dumb Dumb", EXO's "Monster", f(x)'s "4 Walls", and�SHINee's "View".